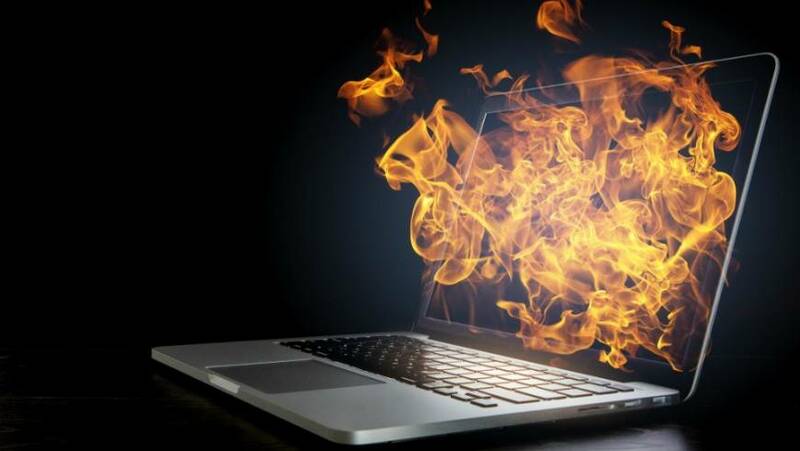 In an effort to further our mission, of promoting the safe and effective use of prescribed fire in Wisconsin, we recently migrated our website to the WordPress platform. Fire crews around the state are making preparations for the spring prescribed fire season. 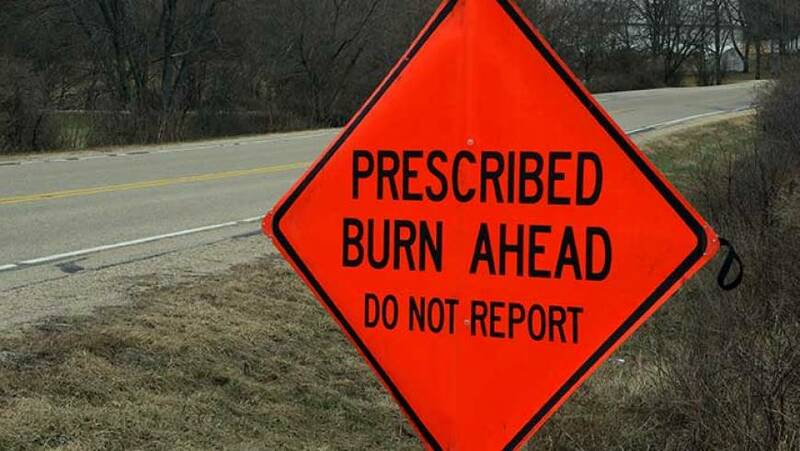 Soon Wisconsin residents may notice smoke in the air, “Smoke Ahead” warning signs on the road, and parts of their favorite trails closed, among other indicators that the spring fire season has begun. January 2019 marks a new year and a new direction for the Council. 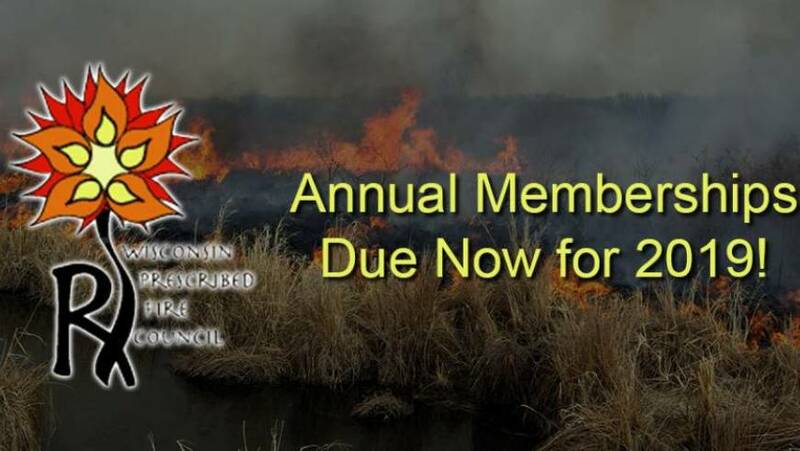 As of January 1, we are asking all new and current members to pay annual dues. In return, we are increasing our services and offering new benefits to our members.